an old-school tribute to a classic "
Actor, dancer, singer, choreographer and director Nancye Hayes AM began her career in JC Williamson's production of My Fair Lady in 1961. However it was the title role in Sweet Charity in 1967 that established her name. Some of her musical successes include A Little Night Music, Pippin, Irene, Annie, Chicago, Sweeny Todd and Nine. 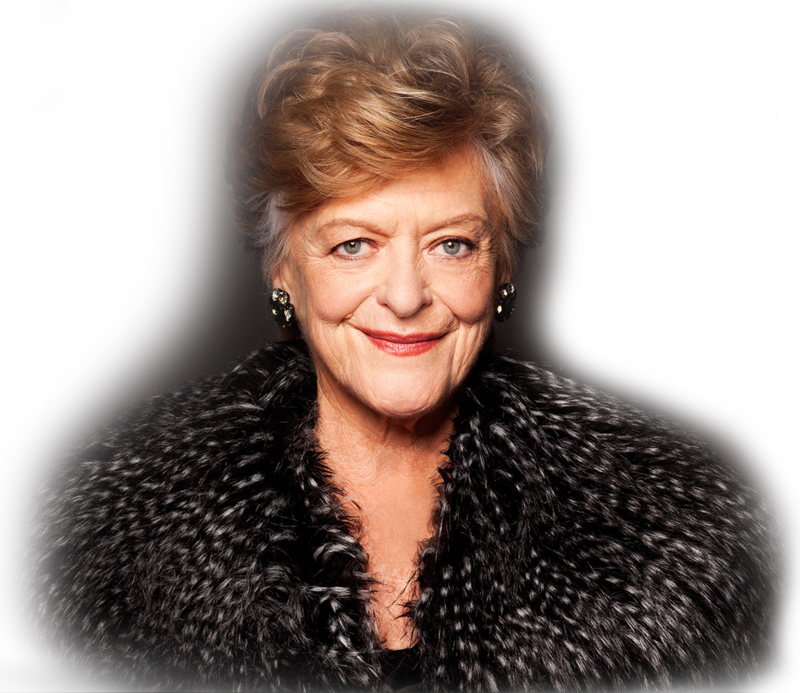 She won a Victorian Green Room Award, the Norman Kessell Memorial Award and the Sydney Theatre Critics' Circle Award for Best Actress for her performance in Guys and Dolls and a MO Award for 42nd Street. Nancye Hayes recording You're Getting To Be A Habit with Me for the Australian cast recording of 42nd Street in 1989. As seen on Graham Kennedy Coast To Coast with John Mangos.
" I'm a brass band, I'm a harpsichord, I'm a clarinet "